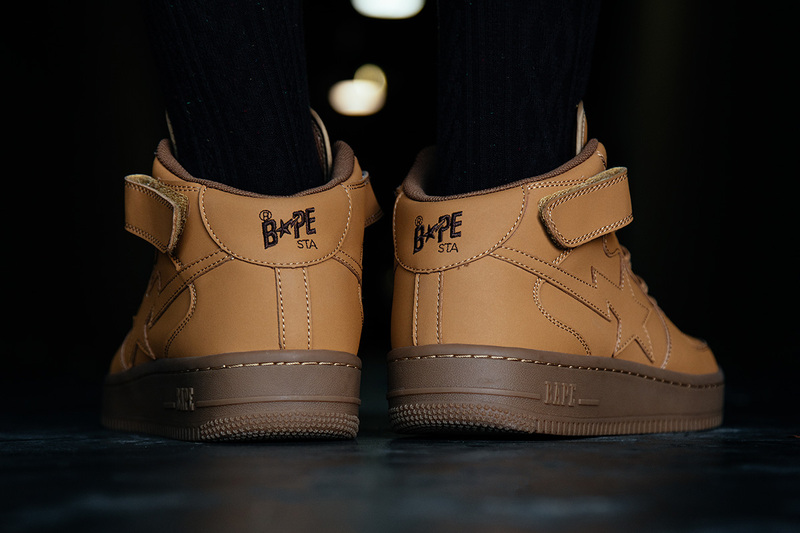 A Bathing Ape grabs inspiration from the tonal fall vibes for the latest Bapesta Mid release. 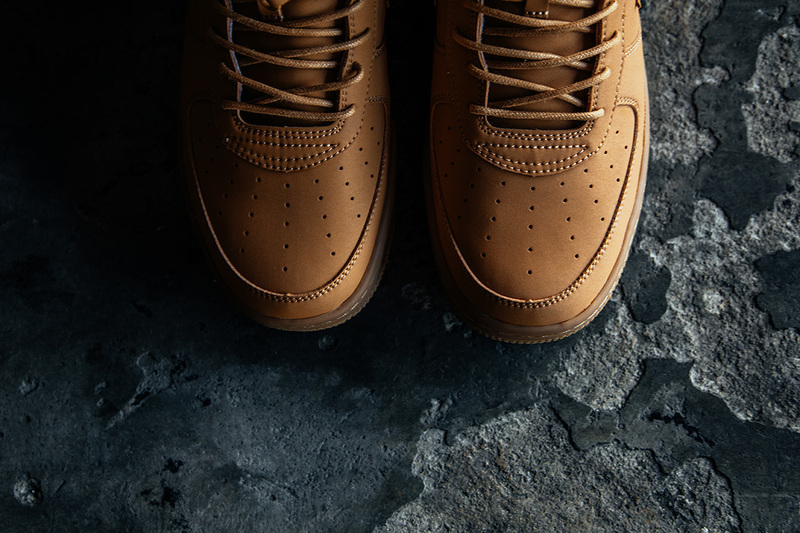 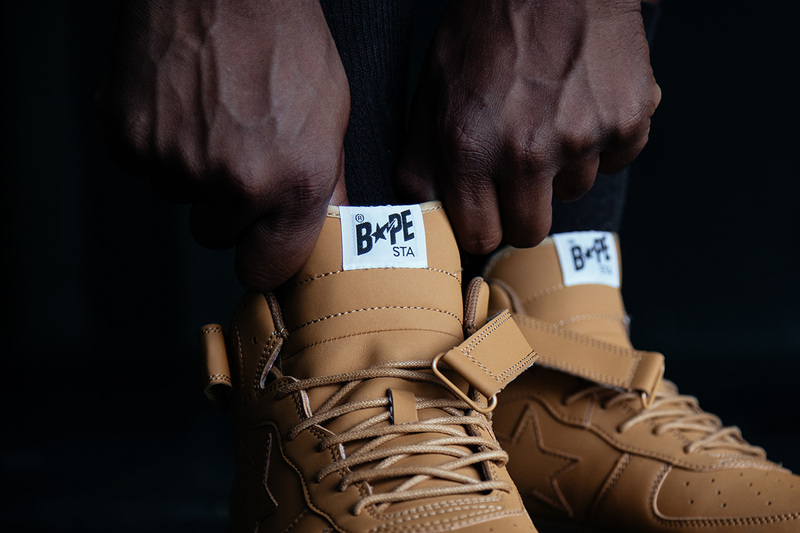 Seen here is the “Wheat” colorway featured on the popular Bapesta Mid, displaying one solid tone throughout the entire silhouette. 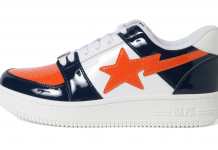 Classic Bape star branding is seen on the side panels, alongside the midsole. 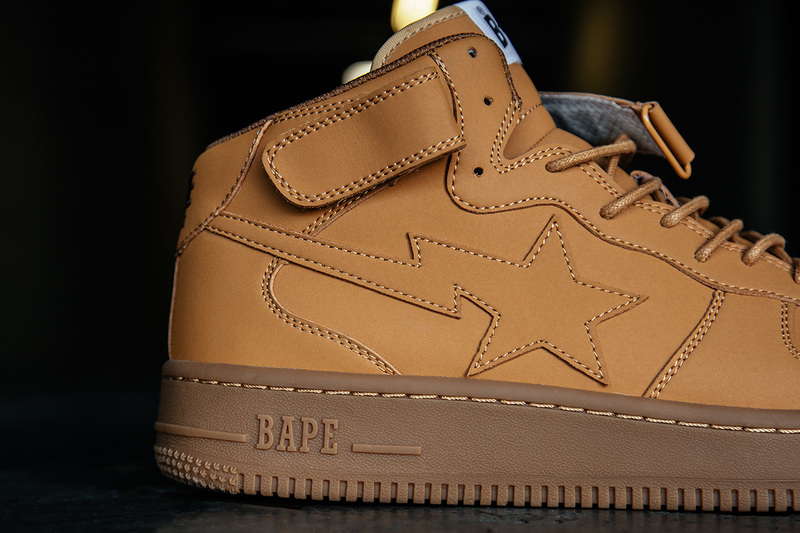 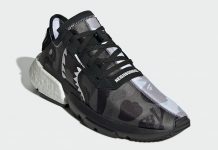 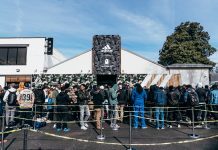 Look out for these at Bape retailers including Social Status this month.